Book today for a two centre holiday Sri Lanka and Maldives holiday. A two centre holiday Sri Lanka and Maldives is an ideal choice for the beach lovers amongst you. After all, is there any such thing as too much beach. This Beach–Beach options gives you the choice of two sets of scenery and more diversity. A two centre holiday Sri Lanka and Maldives allows you to experience the charm of Sri Lanka and the relaxed atmosphere of the Maldives. 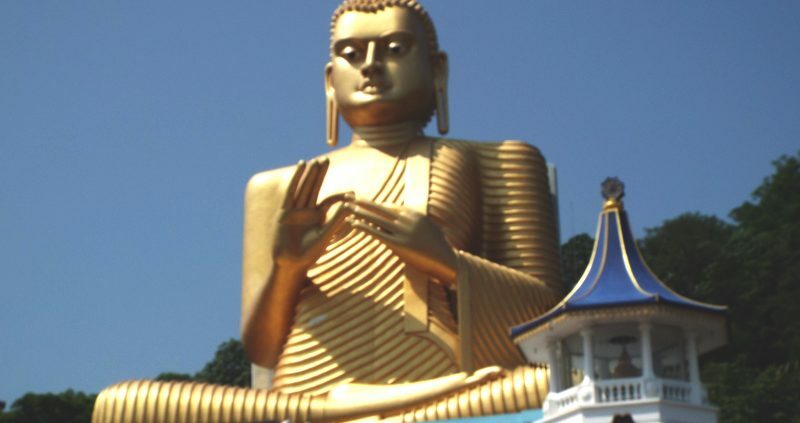 Sri Lanka is a mixture of so many remarkable facets that it is no wonder people come to visit time and time again. It has everything to offer you, from limitless stretches of coastline, to undulating tea plantations and thick rainforest, to historical monuments and an abundance of wildlife. Spend your time walking along the beaches, Sri Lanka is very famous for its beaches. The whole island is surrounded by blue crystal clear water, in fact, many hotels are situated near the beaches. 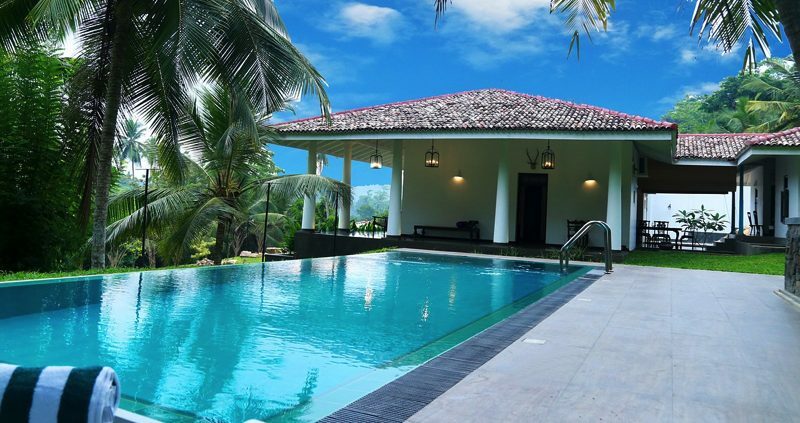 Sri Lanka is a tropical destination, so you can sun bathe and swim in the sea all year round. The beaches around the northern shore are fringed with palm trees and the rest of the coastlines are encircles with coconut trees. Prefer to do a tour of Sri Lanka and then go on to the Maldives, we can arrange this, whether you want a short 4 day introductory tour or a longer week or ten day tour we will tailor make your two centre holiday Sri Lanka and Maldives just as you want it. After all there is so much to see in this incredible country. Then you move on to your island in paradise for the next period of your two centre holiday Sri Lanka and Maldives. 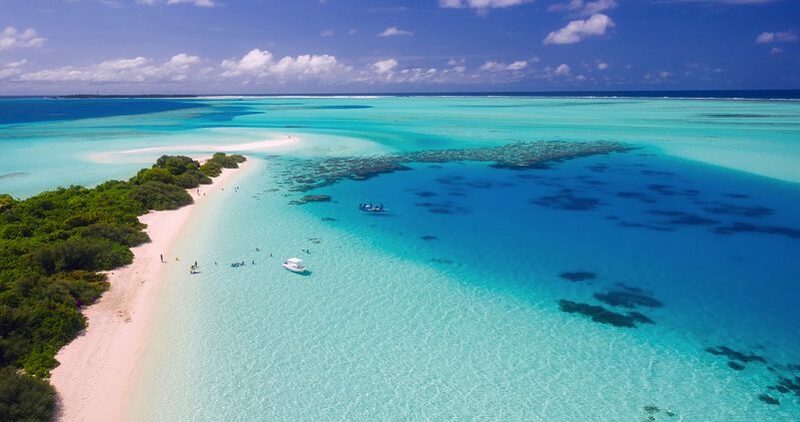 There are so many islands for you to choose, whether you want to finish your holiday in truly romantic luxury by staying in Taj Exotica Resort and Spa or Lily Beach Resort to perhaps choosing an island with a whole host of activities on offer, such as Kuredu or Kuramathi. 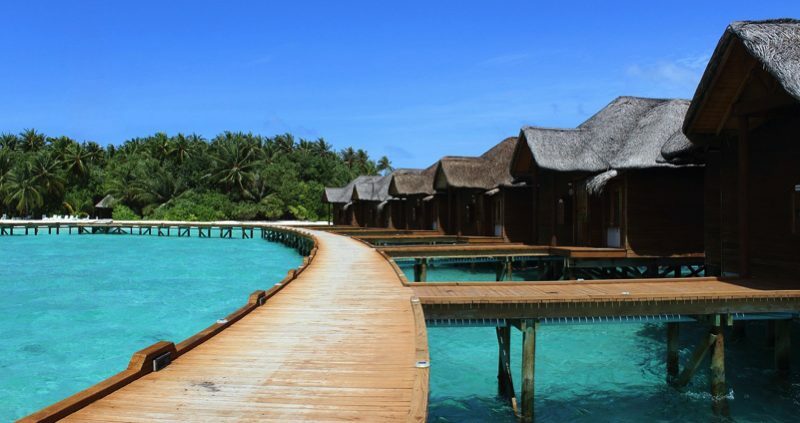 With over 100 resorts to choose from, the Maldives is perfect for your dreamy island escape from it all. The Maldives Islands are an amazing choice for divers, with a whole host of colourful fish and vivid corals. Most islands have their own dive centre and if you’re not into diving, try snorkelng as an ideal way to view the amazing underwater world that is the Maldives. Finish your stay with a relaxing treatment at one of the many Spa’s on the Islands.